Due to the abundance of zucchini in the house I decided to try this recipe, which is a bit unlikely of me since I am not a chocolate lover, but the kids are and so I decided to make this as a healthy treat. The results were amazing and even I enjoyed a few bites! 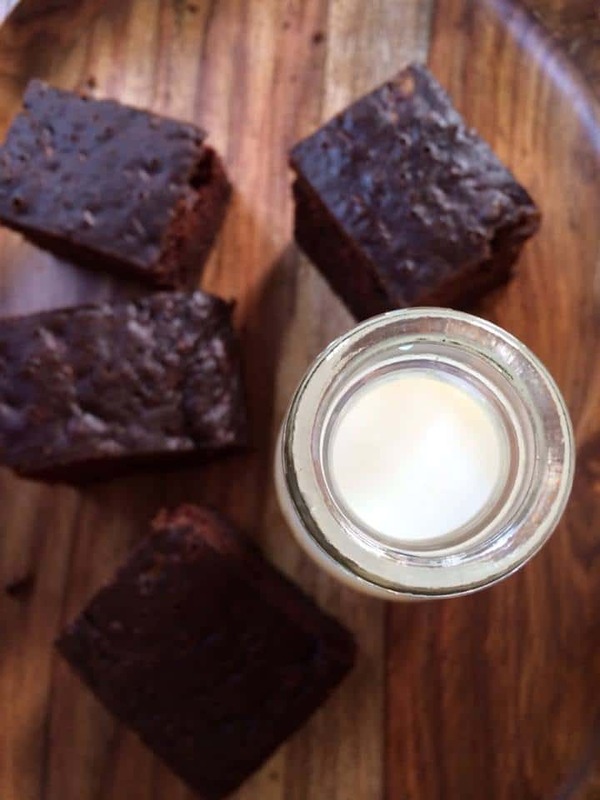 In this recipe I used natural and gluten free ingredients, so for those who are looking for a healthy chocolate zucchini bread recipe, this one is perfect! Here is your list of ingredients. Note you can substitute some of the ingredients for the one of your choice. In a large bowl mix all the ingredients until it reaches a smooth consistency. Spray a 9×5 loaf pan with coconut oil. Pour the mixture evenly and bake for approximately 50 minutes or until fully cooked. Let it cool off for 10 minutes than enjoy it with a glass of Homemade Almond Milk or your favorite tea!